Villagers take shelter at a shrine after shelling by the Pakistani Army near the Line of Control (LoC), at Mendhar in Poonch district. 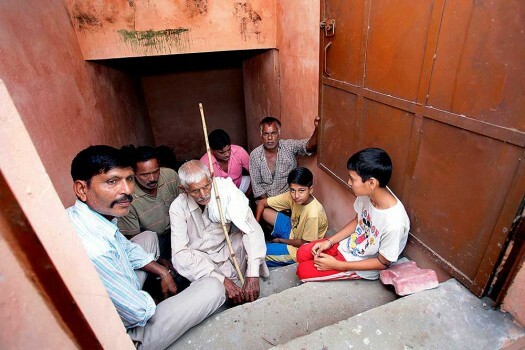 Border villagers take shelter in a bunker at Ranbir Singh Pura Sector in the wake of heavy shelling across the India-Pakistan international border, in Jammu. 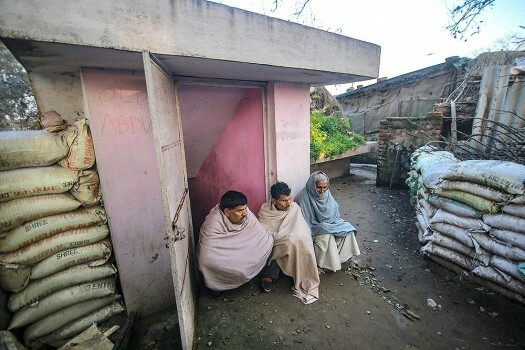 Border villagers take shelter at a bunker at Ranbir Singh Pura Sector in the wake of heavy shelling across the India-Pakistan international border, in Jammu. 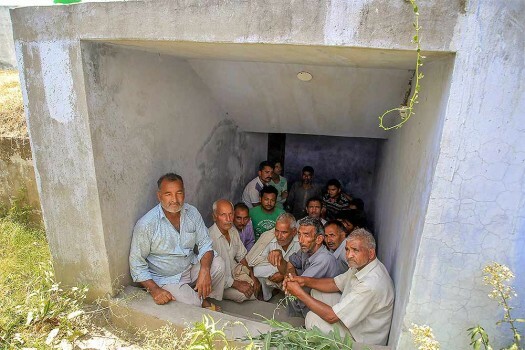 Villagers take shelter under a community bunker during alleged shelling from the Pakistani side of the border, at Arnia village, in Jammu. 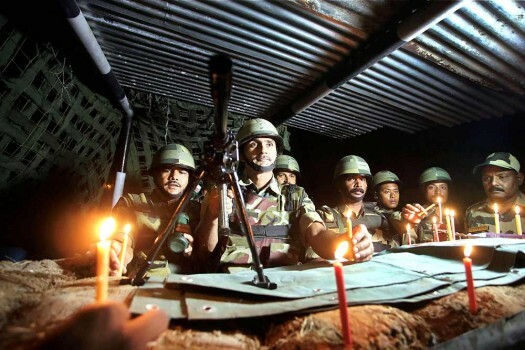 Border Security Force (BSF) soldier light candles in a bunker on the eve of Diwali celebrations at Akhnoor, about 35 km from Jammu. 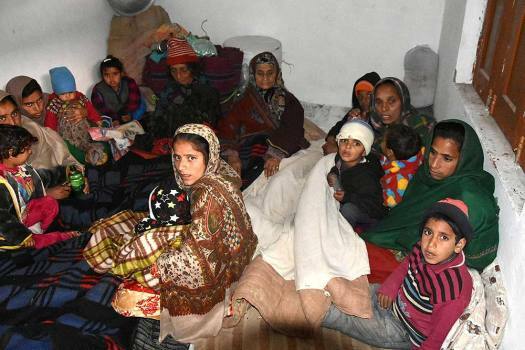 Villagers take shelter in a bunker during heavy mortar shelling by Pakistan on Jabowal village, 45km from Jammu. 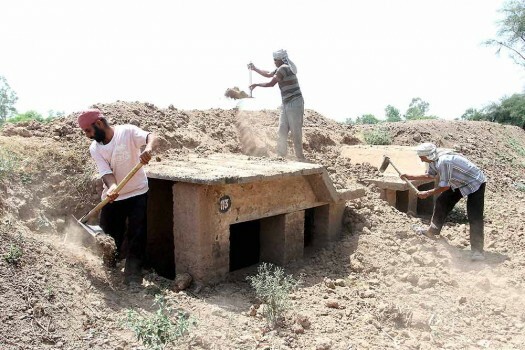 Workers maintain the bunkers near the border in Jammu. 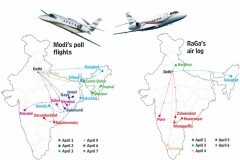 The project will help to accommodate more than 1000-1200 persons during an emergency situation. 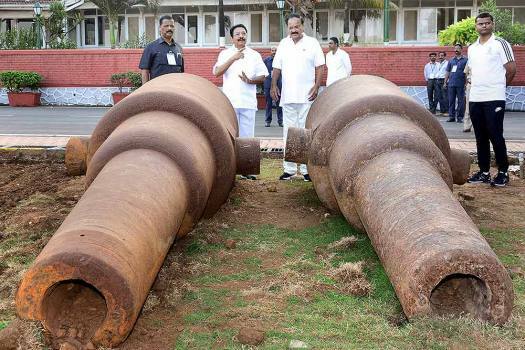 The technical design of the bunker withstands the kind of weaponry frequently used in such ceasefire violations.